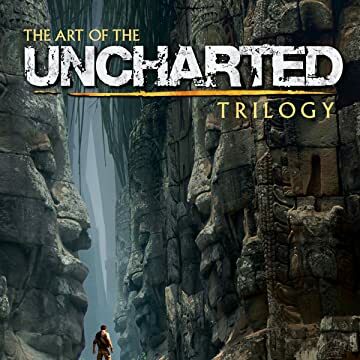 Adventure alongside Nathan Drake, as Dark Horse Books and Naughty Dog team up to bring you this breathtaking, comprehensive exploration into the Uncharted saga! 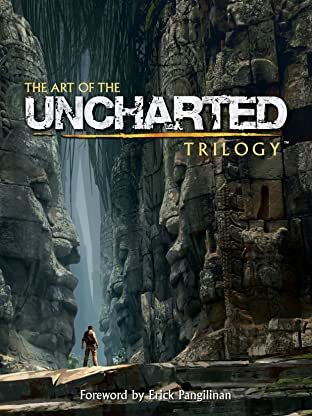 Encompassing Drake's Fortune, Among Thieves, and Drake's Deception, this epic volume offers a look at hundreds of never-before-seen designs and pieces of concept art from the creation of one of the most exciting game series of this generation, along with insightful commentary from the games' creators! Don't miss out on this opportunity to own a piece of Uncharted history!